CLOSEOUTS. 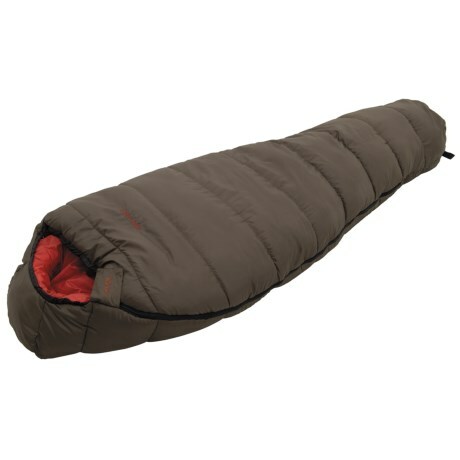 Stay warm through cold backcountry nights in the Long Echo Lake sleeping bag from ALPS Mountaineering, comfort rated to 0°F thanks to cozy polyester fiber batting insulation. Available Colors: CLAY/RUST, KIWI/GREEN. CLOSEOUTS. Stay warm through cold backcountry nights in the Echo Lake sleeping bag from ALPS Mountaineering, comfort rated to 0°F thanks to cozy polyester fiber batting insulation. Available Colors: CLAY/RUST, KIWI/GREEN.